The care and maintenance of your swimming pool is not something to be taken lightly. An improperly maintained swimming pool can harbor a host of bacteria and pathogens. This is not only unsanitary, but unsafe. At O’Neill’s Pools, we dedicate ourselves to ensuring your swimming pool is taken care of to the highest standards. We organize our pool service routes so that our technicians have ample time to devote themselves to the care and maintenance of your pool. Having O’Neill’s Pools take care of your pool will save you money from costly repairs due to neglect and wear. Using only the finest pool chemicals and materials, our weekly service team maintains your water clarity and sanitation while providing complete cleaning service for your pool. We remove all debris from your pool, brush where necessary and maintain your filtration system. Here in Central Texas, a swimming pool can turn from a backyard oasis to a mean green monster in less than a day. Whether due to faulty equipment, imbalanced chemicals, or “winning” the weather lottery, you can rely on us to bring beauty to your backyard once again. We can tackle anything from “slight cloudiness” to a green frog pond. No matter how slight or great the issue, we’ll be happy to provide a quick estimate free of charge, and get started on the recovery process right away. In most cases, a proper chemical treatment and filter cleaning service are all that are required to bring the sparkle back to your pool. In the most extreme cases, the pool may need to be drained, the debris physically removed, and the pool surface pressure and/or acid washed. Once the pool is refilled, we will check the chemistry, clean the filter, and add all necessary chemicals to prepare the water for years of enjoyment. The average pool requires approximately 30 minutes of intensive maintenance per week to ensure safe and clean water. Whether you’re going on vacation for a week, month, or year, we are happy to guarantee you’ll return to a beautiful pool. Please contact us at least one week in advance to make arrangements. While the vast majority of cosmetic issues can be handled chemically without draining the pool, sometimes an acid or pressure wash is the best option. Our licensed professionals will drain the pool using efficient auto-shutoff pumps, determine whether acid or pressure washing is the best option, and give your pool surface a thorough face lift. The drain required of an acid wash may require a permit from your local MUD. 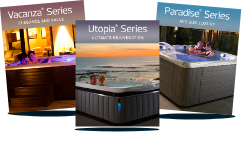 Please contact us for more information and to see whether your pool needs this thorough service. To schedule an acid wash of your pool interior and/or deck, please call us or submit a request online. Have an existing pool cover? Let our experienced technicians take the hassle of covering and uncovering your pool off of your hands (and your back)! We also have multiple options for custom cover installation. Please contact us for more details. 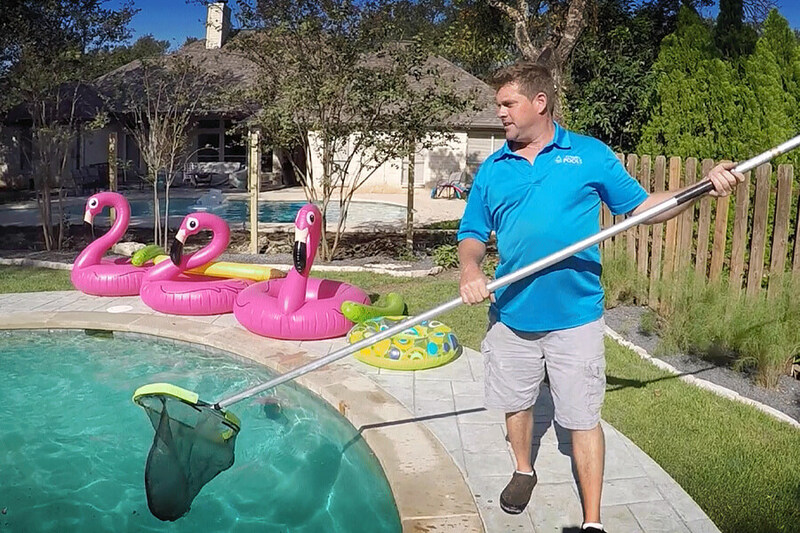 If you have questions about your pool service, or would like to schedule a no obligation, one-on-one consultation with us, please call us at 512-263-3495.